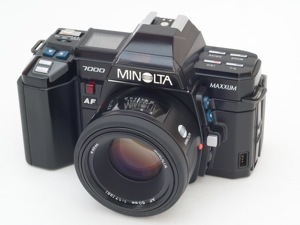 It makes me proud of my Contax and Yashica line, bougth at such diferent places like Manaus,São Paulo, Tokyo and Sapporo. 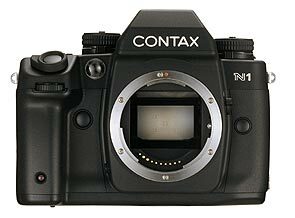 If I could simplify the Contax heritage I would say two words that are vanishing these times: High Quality and Finesse. 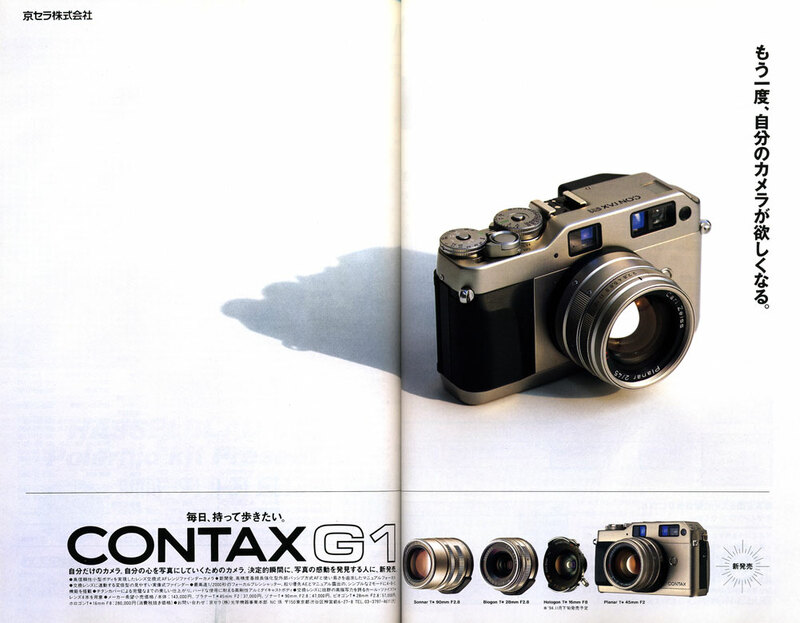 I deep congratulate those people from Yashica, Zeiss and Kyocera, who gave us such a pleasure to photography. 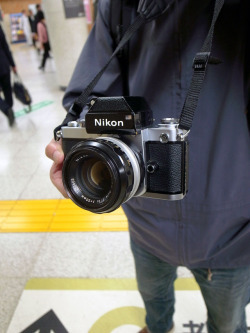 PS: Waiting anxiously for my G1 to show in the mail… Thanks Dirk! 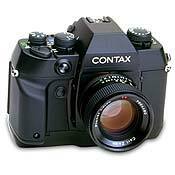 Sadly I was informed by my uncle who was a member that the company sponsored club no longer exists. 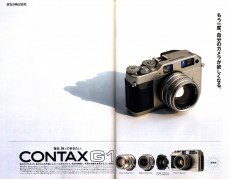 They say that the end of the world will come in 2012, but I hope Contax will come back before that!